Are your students eyes ready for college? Eye Exam – Get your exam before you head out to college. Classrooms get bigger and having clear vision will be more important than ever. Contact Lenses – Stock up on contacts so you don’t have to call home for more contacts. Being busy and active you’ll want plenty of contacts for the school year. 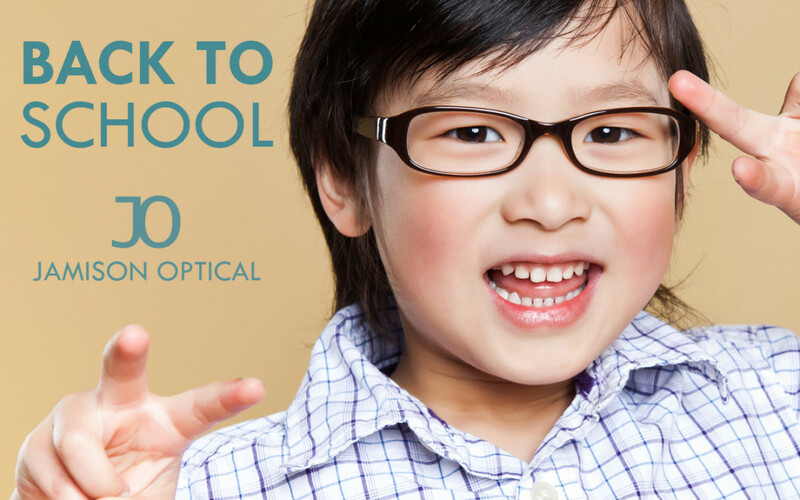 Back Up Glasses – Don’t be stuck calling mom or paying extra for same day lenses if your glasses break. 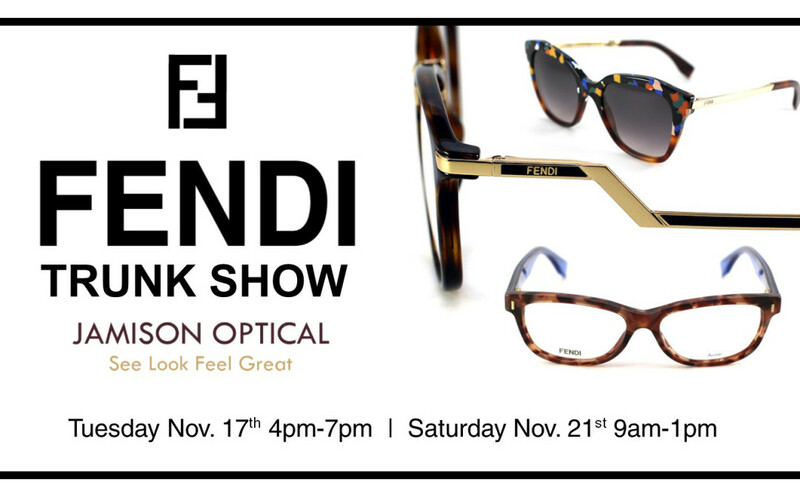 Bring an extra pair of glasses. We’ll give you a discount on your second pair. Antiglare Coatings – You’ll be spending extra time on the computer and under florescent lights. Get a good anti-glare coating to reduce eyestrain and keep your eyes protected from UV. Scratch Protection – Usually included with your antiglare. You’ll want to make sure your glasses can withstand the dorms and college environment. Spending a little more here will protect your investment in nicer lenses. Lens Cleaner and Cloths – No need to be slob now that you are out of the house. Keep those glasses clean. Contact Lens Solution – Stock up on solution to go with your contacts. Artificial Tears – Dry red eyes from being up late “studying”. Don’t go for the “V” brand at the gas station. Ge artificial tears. 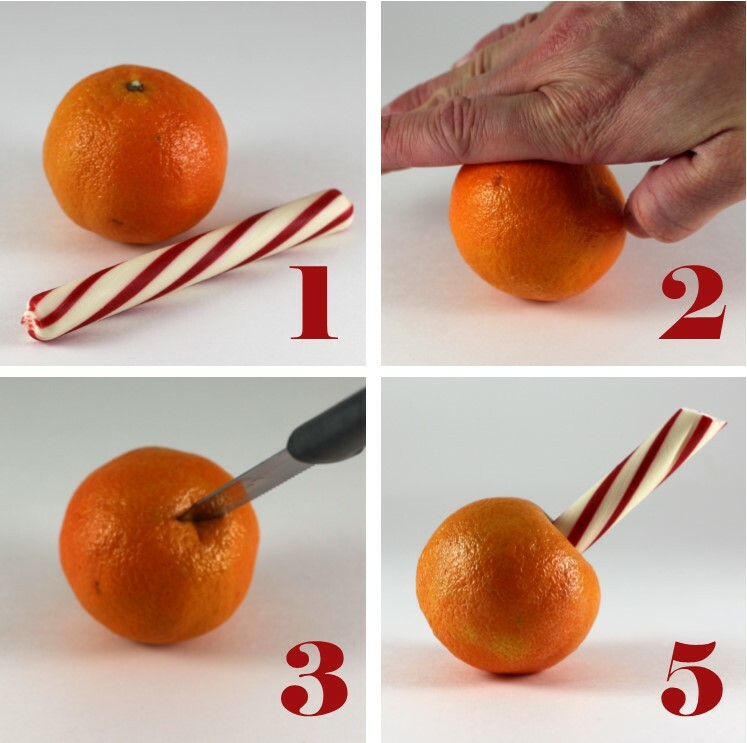 Your eyes will thank you. 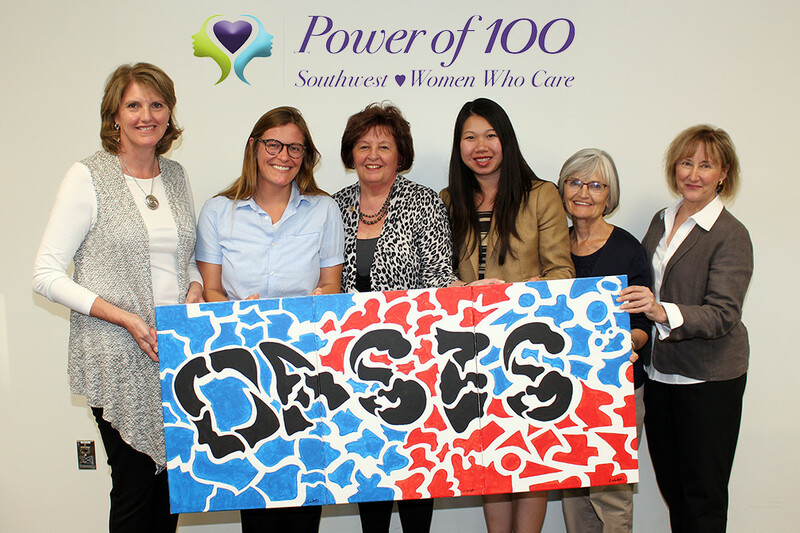 Come join Dr. Pei Ling Jamison for a ladies night. Bring your friends and enjoy a glass of wine while you check out the NEW Michael Kors collection of eye wear and sunglasses. 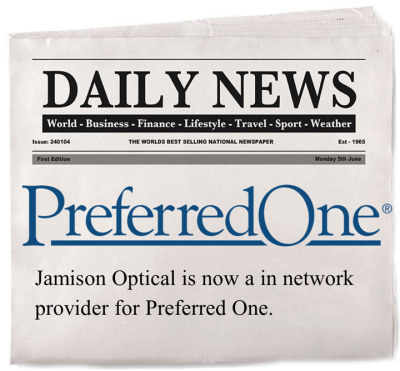 Jamison Optical is now an in network provider for Blue Cross Blue Shield. 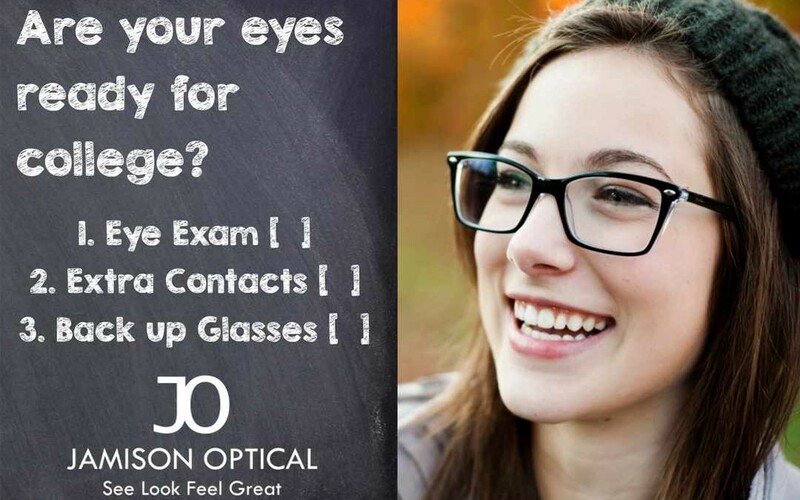 Jamison Optical’s services include: ‘All Inclusive’ Eye Exam, Contacts Lens Exam, and Medical Eye Exam to treat common eye conditions like: Pink Eye, Eye Infections, Dry Eyes, Glaucoma and more. 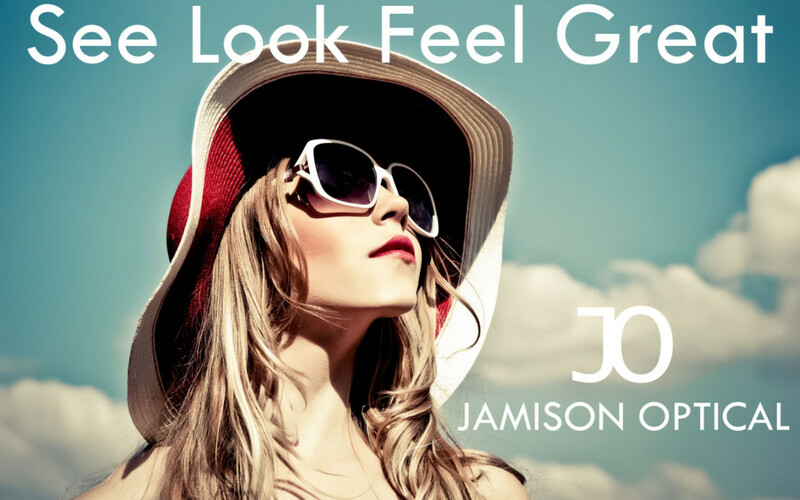 Jamison Optical uses the latest technology and the best materials from brands like Varilux and Crizal. They specialize in Diamond HD lenses which are personalized diamond cut digital lenses to give you custom vision. Learn more about or RX lens materials and options here. 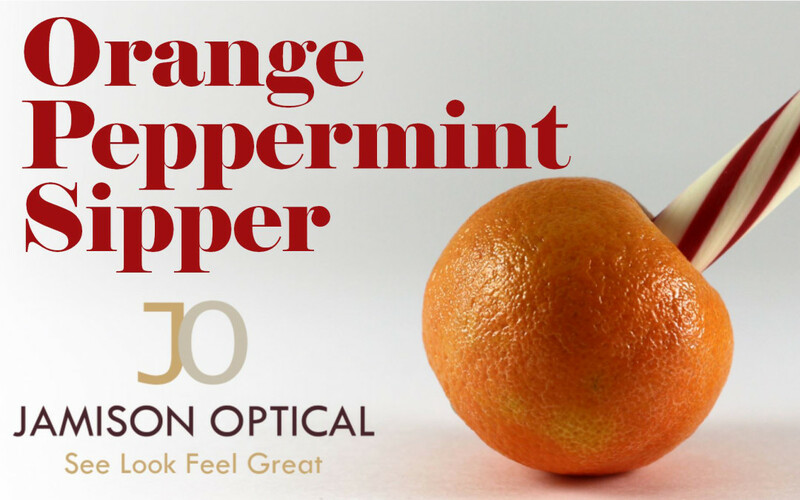 Dr. Pei Ling Jamison has been in the eye industry for over 10 years. She opened her own clinic because she wanted to do more than quick eye exams. 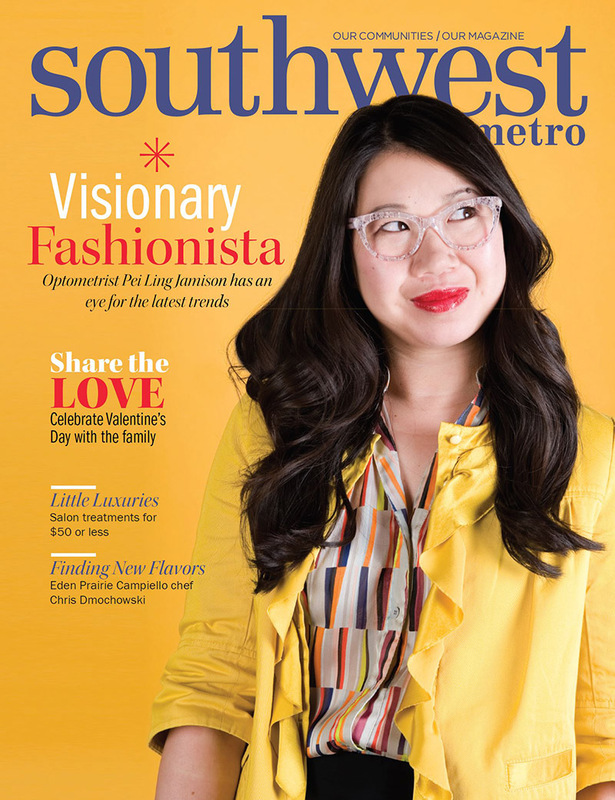 She wanted to share her excitement for fashion and style, help give people long lasting vision and build lifelong relationships with her patients. In short she wants you to See, Look, and Feel Great. Dr. Jamison is a member of the Eden Prairie Rotary and Chamber of Commerce. We are committed to giving back to the local community and take pride in being a locally owned family business. 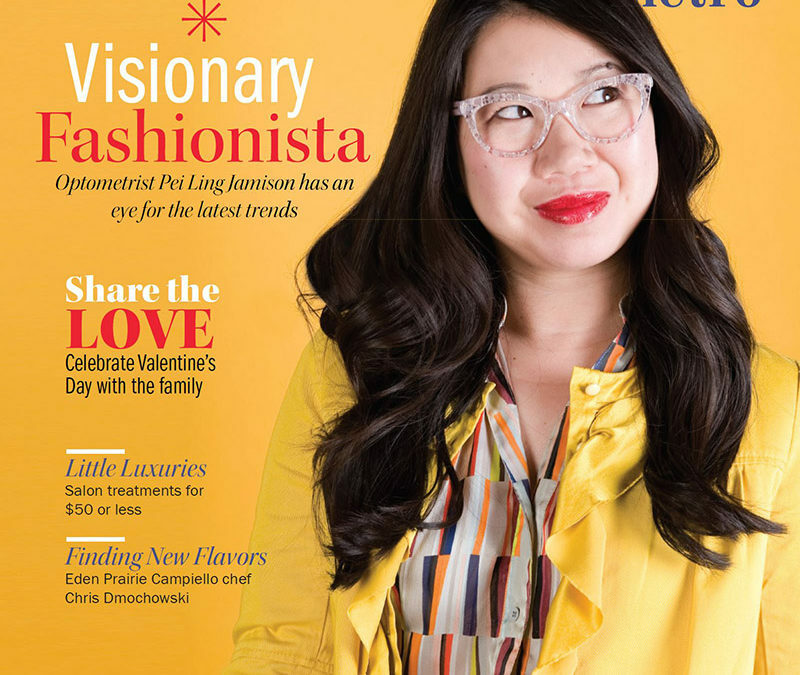 Learn more about Dr. Pei Ling Jamison here. Come to our store located at 7912 Mitchell Rd. Eden Prairie MN 55344, call us at (952) 934-2084 or make an appointment online here. We are now providers for Preferred One insurance! Our “all-inclusive” eye exam includes retinal photos, visual field screening, dilation and a vision consultation. Did you know the eye is the only place were blood vessels and a nerve can be examined without performing surgery? So be proactive with your health and book your appointment today. 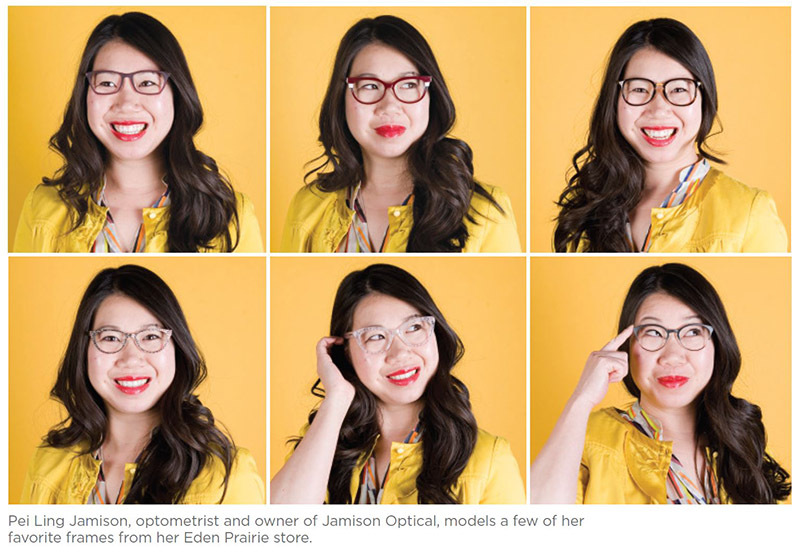 Make Jamison Optical your Eden Prairie Preferred One Eye Exam Provider.